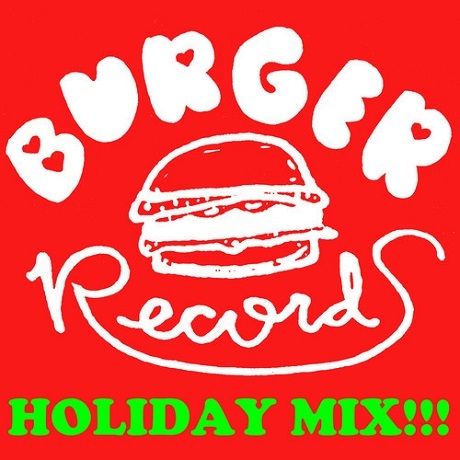 Perhaps unsurprising coming from a label that issues hundreds of cassettes a year, but the good peeps at Burger Records have just unveiled a gigantic Christmas mix to help add some peppermint-scented punkiness to the holiday season. The 65-track playlist, which you can stream down below, features all sorts of sesonally-minded songs from the likes of Dressy Bessy, the Muffs, R. Stevie Moore, Shannon and the Clams, White Fang and more. Tired of jamming on Burl Ives and Bing Crosby? Have a couple hours to kill while sipping on eggnog and staring at a LED-and-ornaments loaded tree? Then look no further, your holidays just got better.